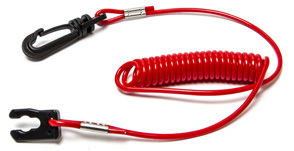 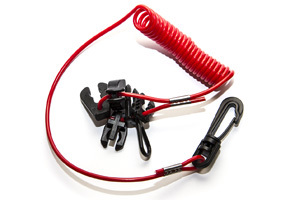 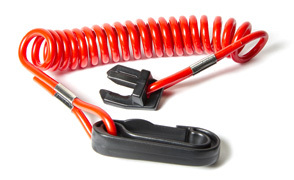 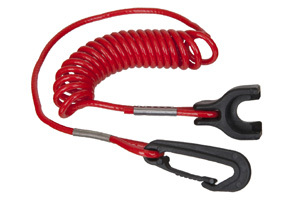 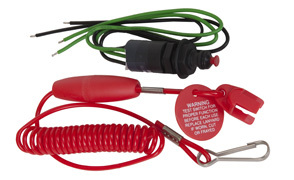 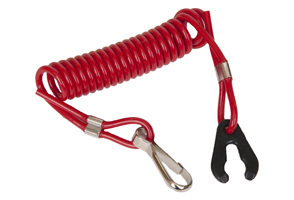 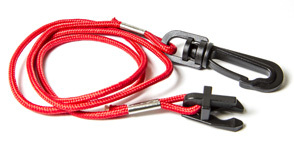 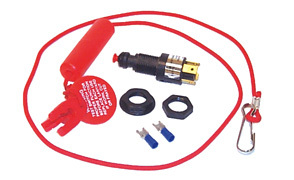 Emergency cut-off switch with coiled lanyard. 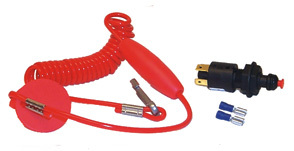 Will provide a “normally open” or “normally closed” circuit. 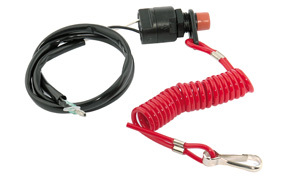 Emergency cut-off switch with straight lanyard. 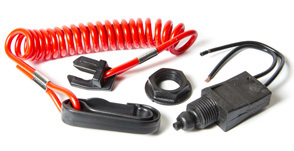 Will provide a “normally open” or ” normally closed” circuit.